GIVE HER THE GIFT OF A MINDFUL BATH RETREAT! 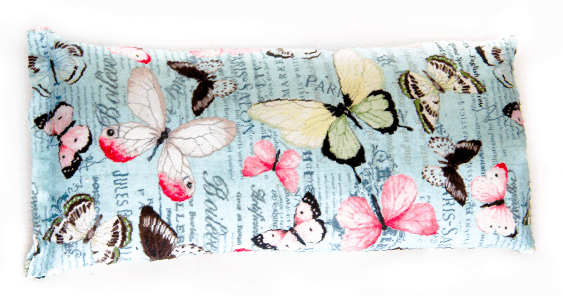 ORDER BY MAY 7 FOR DELIVERY BY MOTHER'S DAY! Choose the level of box that you would like to give as a gift. Start Your Pampering Routine Now. Our boxes ship around the 25th of each month. Gift boxes are shipped out upon request. Shipping is a flat-rate of $7.50 per box. Best of all, there's no risk. Cancel or pause your subscription at any time. Every month you will get a complete rejuvenating bath ritual to purify skin, mind, and spirit. Your box will include a pampering assortment of 5 to 6 full-sized products made with natural and organic ingredients, along with high-vibe delights. The ritual includes an 8-ounce jar of our custom-formulated sea salt soaks infused with exquisite essential oils and skin boosting botanicals, a 4-ounce hand-poured 100% natural soy candle, crystals and surprise bonus perks ranging from artisan-made jewelry, fair trade chocolate, our custom line of botanical beauty products, and more. Retail value is always more than $50. The ultimate at-home spa experience that revitalizes the whole body. Every month you will get a 16 ounce freshly-mixed mineral-rich bath soak, made of detoxifying sea salt that we custom blend with therapeutic grade essential oils. Every formula is special and unique and provides enough salts for as many as six restorative baths. Our Spa Plus members get a full-sized dropper bottle of that month's custom blended oil to add to diffusers, to your moisturizer, etc. Your box will include our artist-designed meditation mandala card, a 6-ounce hand-poured 100% natural soy candle and exclusive "perks" such as exquisite jewelry and other artisanal finds from around the globe, along with our custom line of plant-and sea-based body care products. 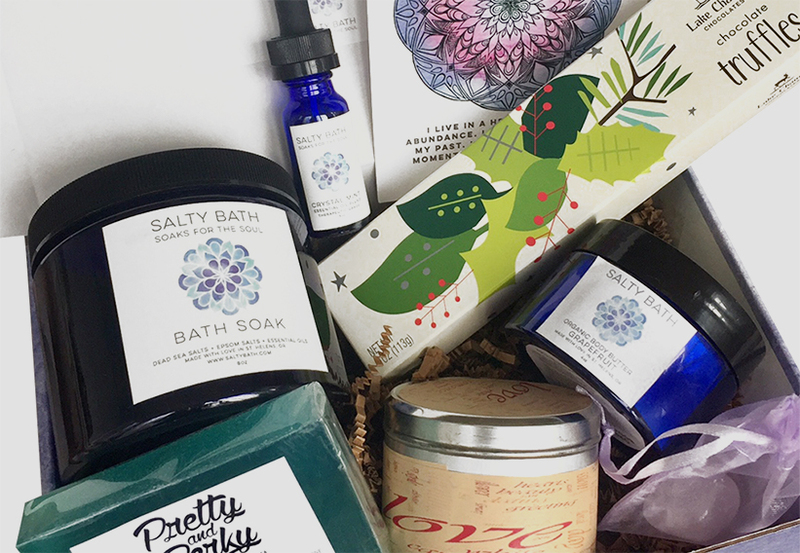 In total, your box will include an assortment of up to 9 organic and natural bath and body products -- with a mix of enchanting delights to pamper you, body and soul. Over $75 retail value in every box. 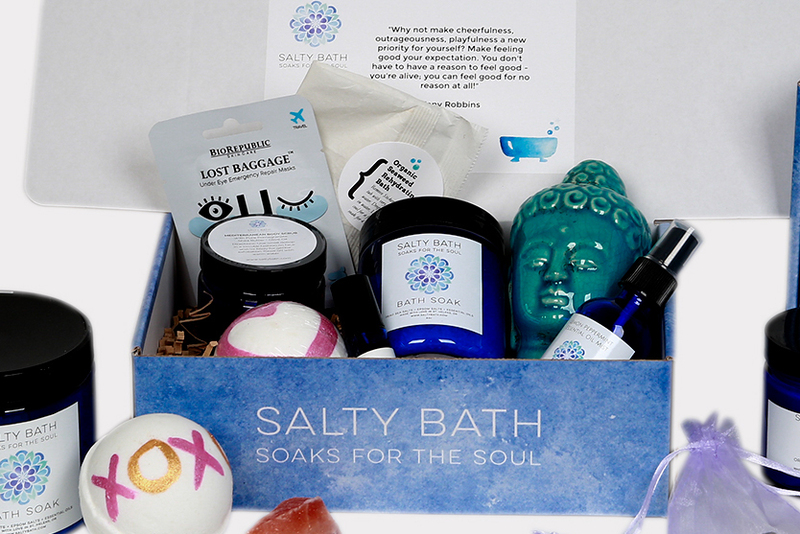 Win A Free Luxe Bath Box and Soak In The Goodness Of the Sea On Us.